Joe Wos has been a professional cartoonist since the age of 14. His career path over the past 30 years has taken as many twists and turns as one of his mazes, as he finds new and innovative ways to pursue his passion for the cartoon arts. Some highlights include spending 25 years touring nationwide as a performer, illustrating stories live as he told them; founding and running a cartoon art museum in Pittsburgh; illustrating symphony performances live with the Pittsburgh Symphony Orchestra; and exhibiting his art in museums worldwide. 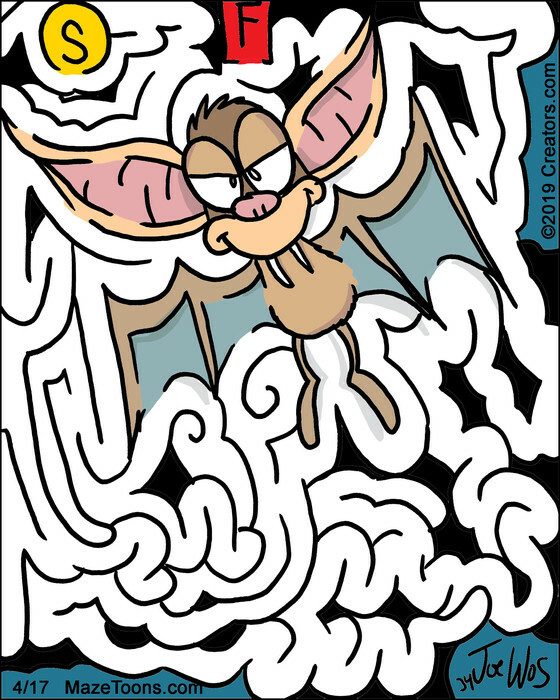 With MazeToons — a unique hybrid illustration that is part cartoon and part puzzle — Joe has fulfilled a lifelong dream to appear in the funny pages. 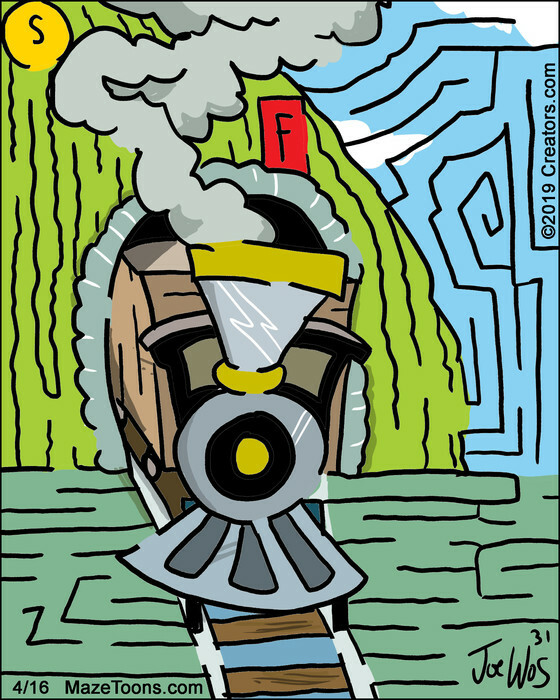 Joe has been drawing mazes since the age of 7 and is regarded as a master maze maker. 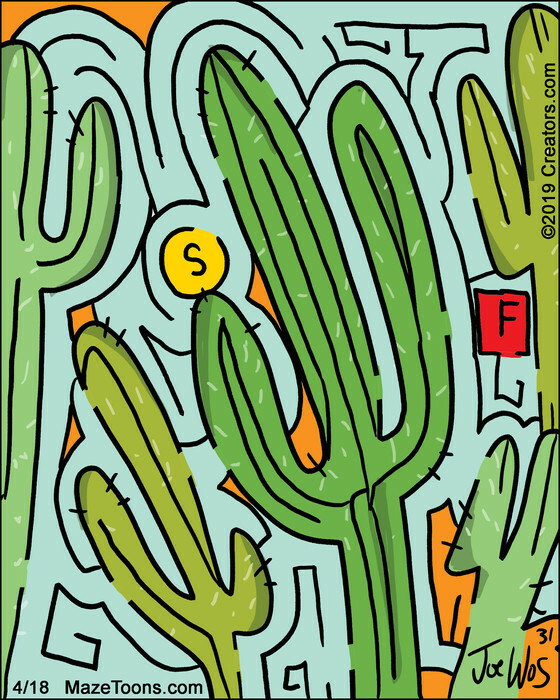 In 2012, he created the world’s largest hand-drawn maze. Measuring at 140 square feet, it features more than 100 illustrations. The maze garnered international attention with articles in the Wall Street Journal, Huffington Post and media coverage throughout Europe. One of his mural-sized mazes is on permanent display at StarKist’s international headquarters. Joe lives in Pittsburgh with his wife, three children and a cat named Mittens.